started her athletic career in gymnastics. In 2005, she represented Team Florida at AAU nationals. 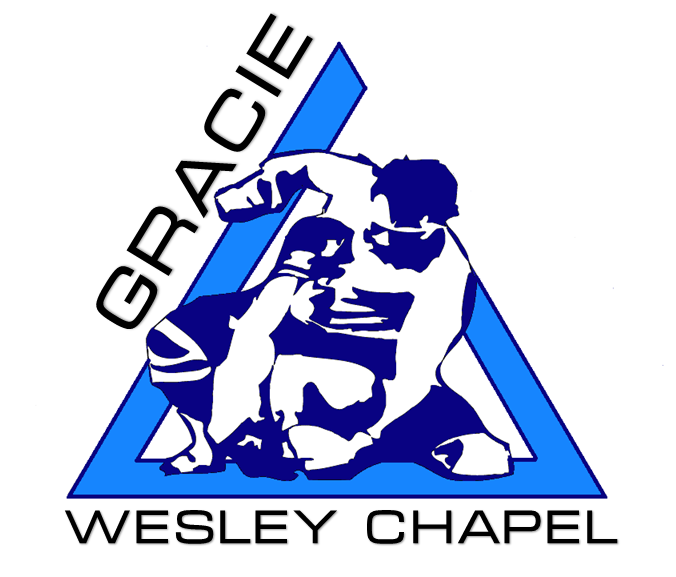 Her BJJ journey began in 2007 at Gracie Tampa. She grew up with GT as her second home and has many competitions under her belt. 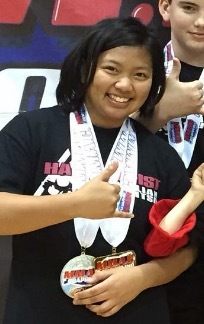 She is currently a purple belt and in her most recent competition she won 1st in the Women’s Intermediate nogi and 2nd in Women’s Absolute nogi. With the help of her father, wrick, she has built a successful kids competition team. She is a recent graduate of Wesley Chapel High School and is a business major Pasco-Hernando State College.